We understand that it’s still quite early to even be talking about rumors and leaks surrounding a Google smartphone that won’t be announced for another six months. However, this is the first official mention of a Google Pixel successor, though probably by accident. 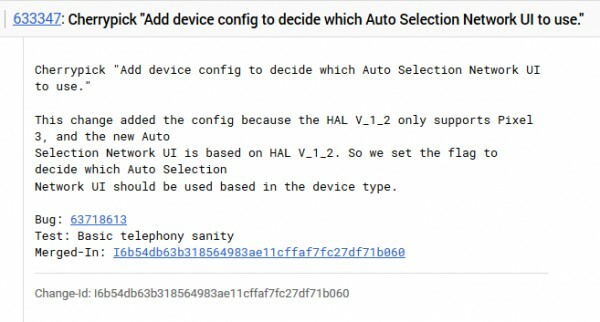 XDA-Developers reports of a new AOSP commit (a modular piece of code dedicated for a particular function of the Android OS) called “Cherrypick ‘… decide which Auto Selection Network UI to use.” has a description that mentions the Google Pixel 3. This HAL stands for Hardware Abstraction Layer, which is “a piece of software that bridges the gap between the Android OS and the hardware”, according to XDA-Developers. What this means is that there may be a new kind of bond between software and radio, one that may allow Wi-Fi networks to scan continuously rather than have to hit refresh and wait for a few seconds. 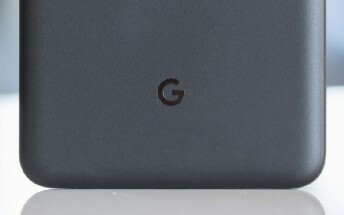 It is believed that Google didn’t intend to publicize commits that are meant to be used internally, but it must be hard to keep track of every little thing that involves mentioning an unreleased device without the Android P AOSP and its ongoing Developer previews for both generations of Pixel devices. We’d imagine once Google releases the full Android P source code, we might be able to uncover more about the upcoming Pixel 3.